Happy Halloween you little angry heathens! 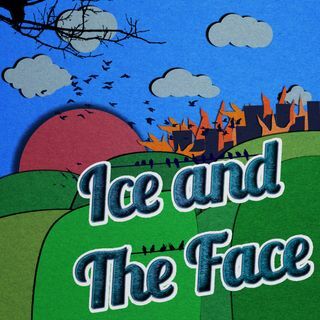 THIS is Ice and The Face #198 -10.31.18! Tonight, Rick and Sarah take a nice short journey into the caves of everyday living, & man, what we find there, just might make you eat your own face. Join us as we discuss such significant topics as: Dead silicone spouse copies, tweezing boogers, automotive prostitute deterrents, a fast lane for impatient shoppers, a giant escaped pig, flatulent resistant cushions & a whole lot more! Thank you all very ... See More much for listening!